Gregory Gutting has been promoted to the top finance spot at Erie Indemnity. He had been interim CFO since last October. GoDaddy has named Ray Winborne to lead the finance function, effective after the company files its Form 10-Q for the period ended June 30. He takes over for Scott Wagner, who has been promoted to president and COO. Winborne joins GoDaddy from First Data, where he also was finance chief. 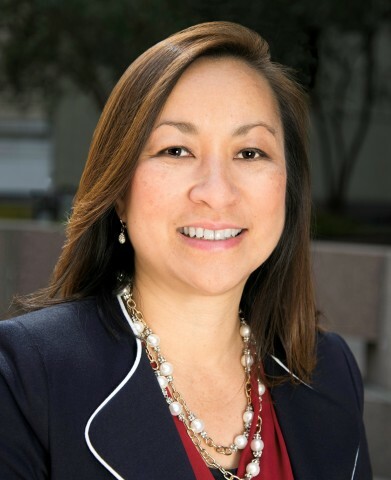 Real-estate company Veritas Investments has named Nina Tran to head finance. She is a former finance chief of Starwood Waypoint Residential Trust. Ron Fior has been appointed CFO at Quotient Technology, effective Aug. 10. He comes to the firm from Good Technology, where he also held the top finance spot. CFO James Fish, Jr., has been promoted to president at Waste Management. He will remain in the top finance spot until his successor has been named. Media firm Crain Communications has appointed Bob Recchia finance chief. Formerly, he headed finance at Valassis Communications. Frank Williams, Jr., has been chosen to lead the finance function at Adeptus Health, replacing Timothy Fielding. Previously, Williams was senior managing director – acquisitions at Medical Properties Trust. Monolithic Power Systems has promoted Bernie Blegen to the top finance spot. He had been corporate controller from 2011 until March of this year, when he was named interim CFO. Maternity-wear retailer Destination Maternity has named David Stern finance chief. Most recently, he was executive vice president and CFO at Pep Boys – Manny, Moe & Jack. Bob Bies has been appointed to lead the finance function at enterprise-software provider Syncsort. Previously, he headed finance at Cannondale Investments, and was CFO and treasurer at Greenfield Online.